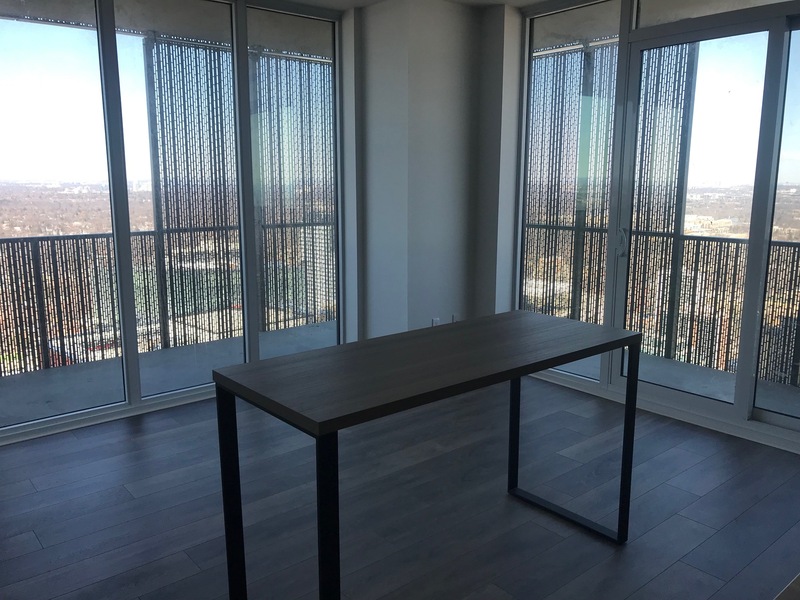 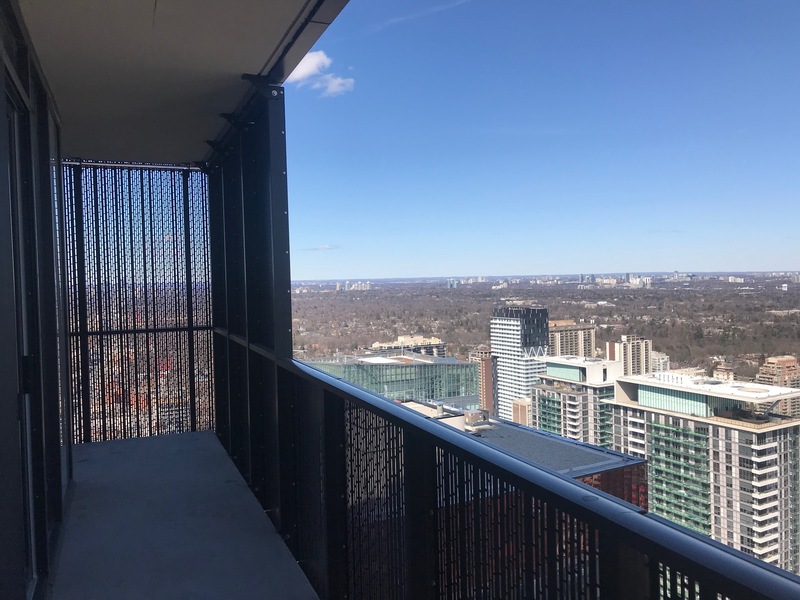 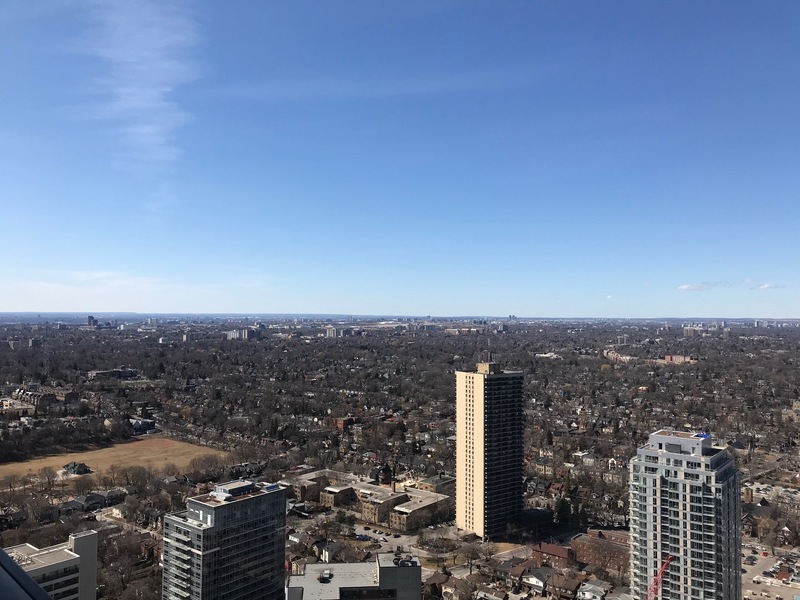 Luxury 2 bedroom, 2 bathroom condo is available for rent in Midtown - Yonge and Eglinton! 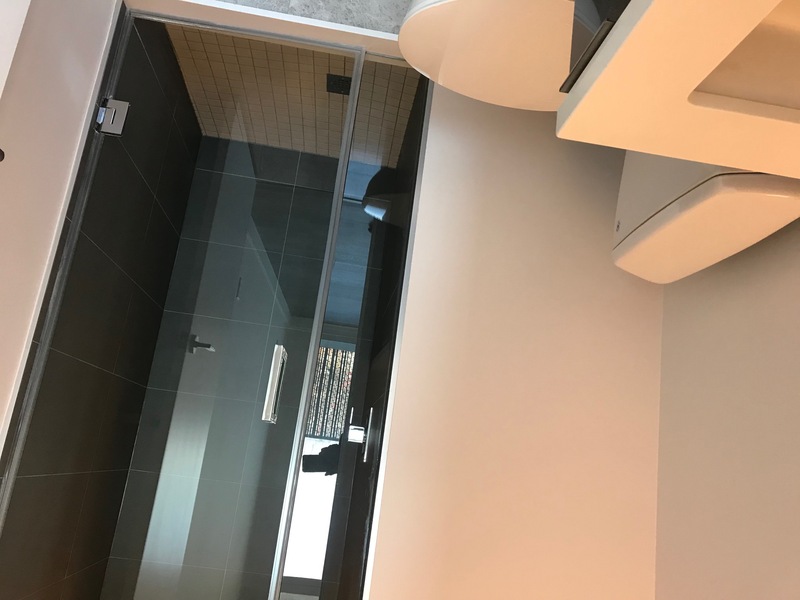 This is beautiful condo building with amazing building amenities. 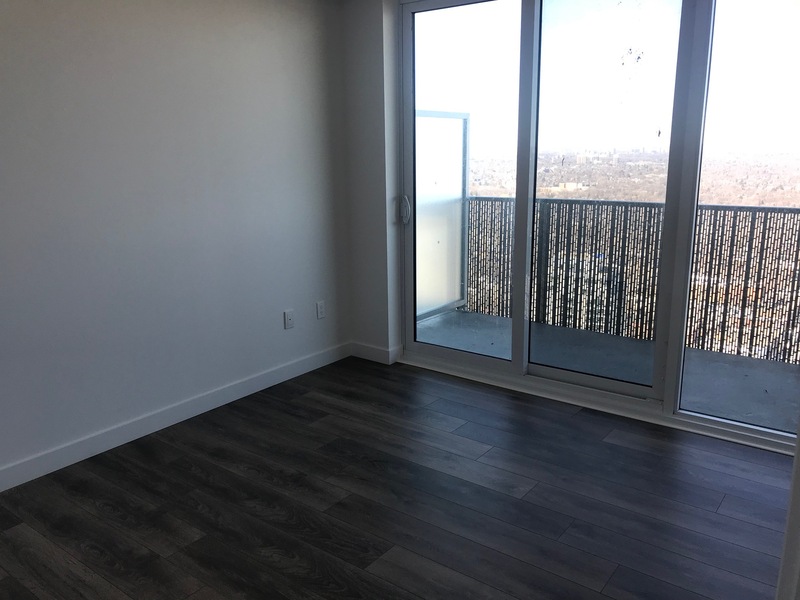 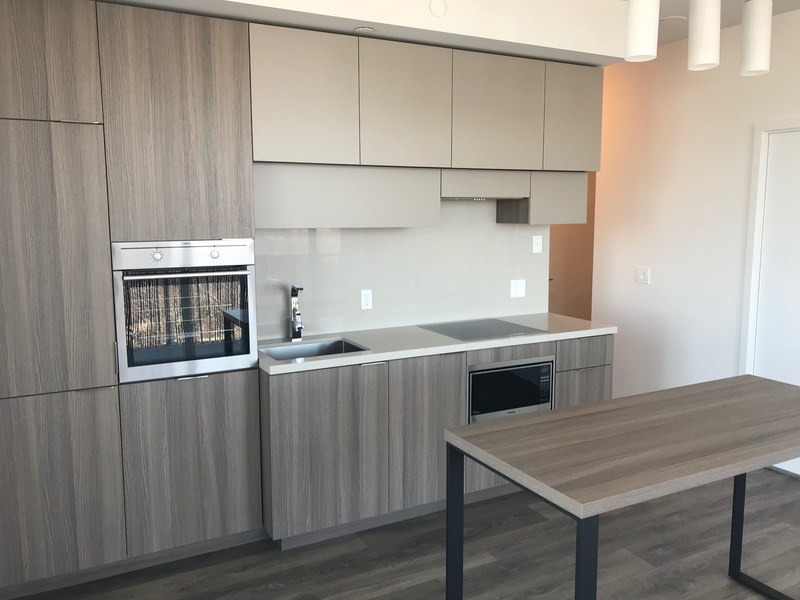 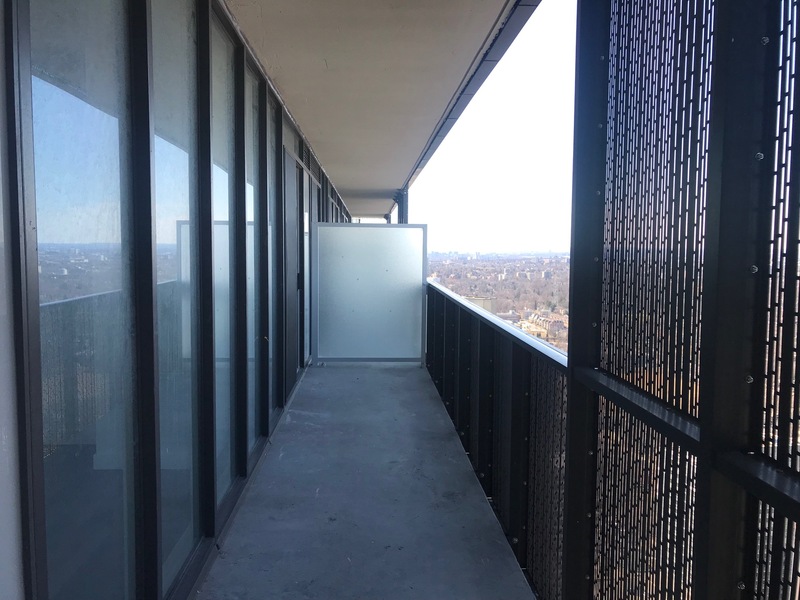 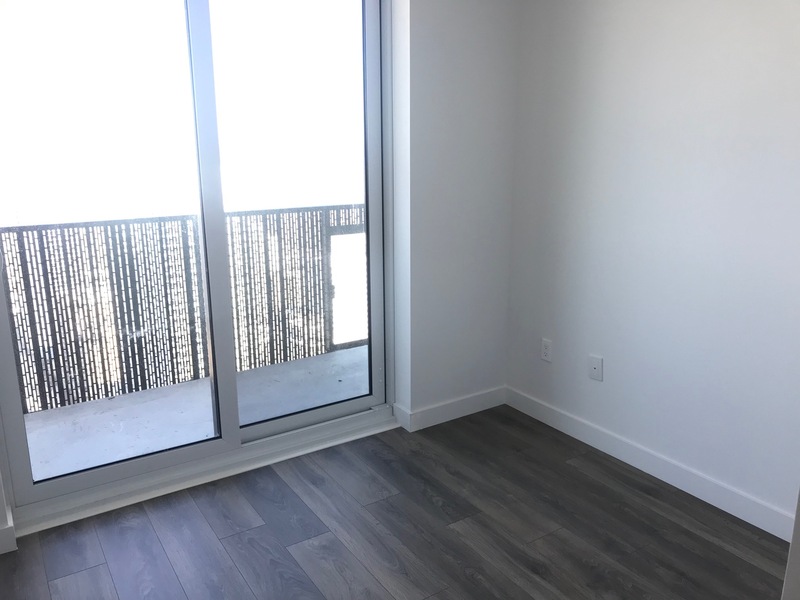 This condo features built-in modern stainless steel appliances, amazing kitchen, lovely laminate flooring, balcony and beautiful view. 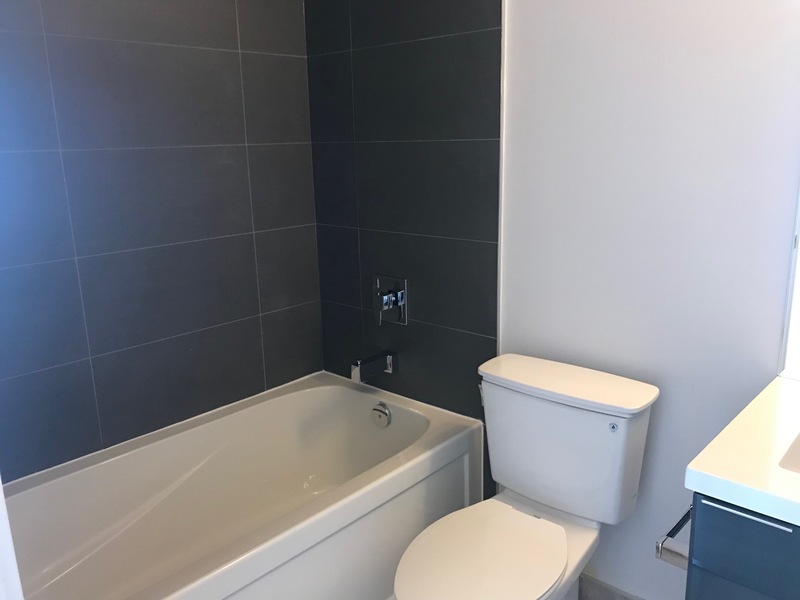 Contact us now to come and see this lovely condominium! 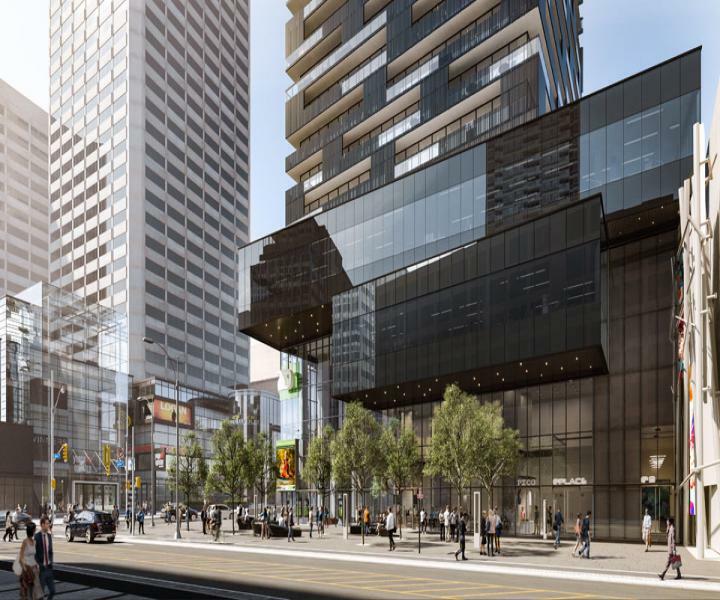 E Condos reflect the energy and style of the city’s most vibrant Yonge and Eglinton neighbourhood with an abundance of designer-inspired amenities. Host friends in one of the luxurious party lounges, barbeque and dine al fresco. 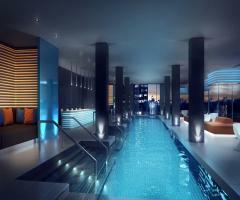 Slip into the tranquillity of the yoga studio or burn some calories in e Condos’ boxing gallery. Sunbathe on an oversized terrace or, for those adventurous at heart, swim in a spectacular glass pool that cantilevers out over Toronto. 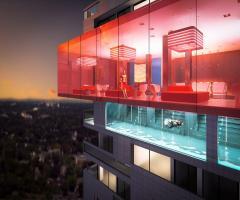 The suites have been designed to rival the endless amenity spaces at e Condos. 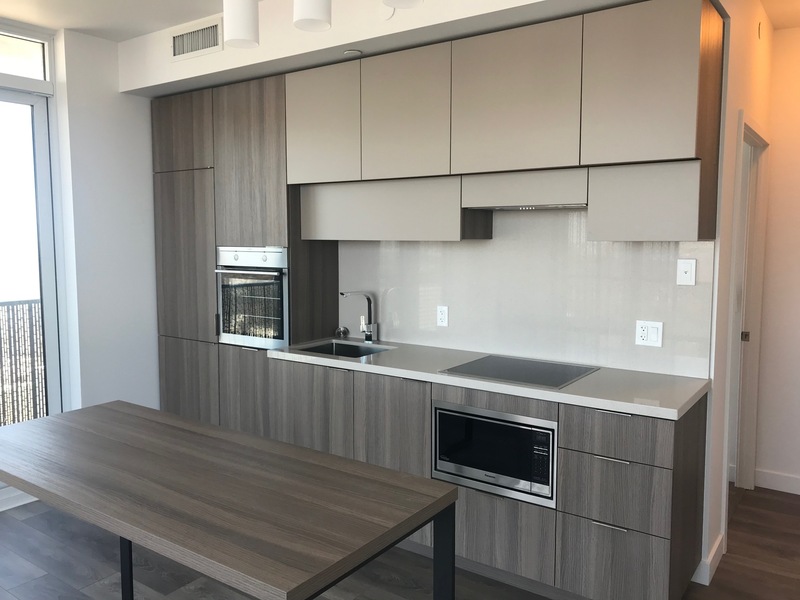 Open concept layouts feature contemporary designer kitchens with integrated appliances and ultra-fashionable finishes. 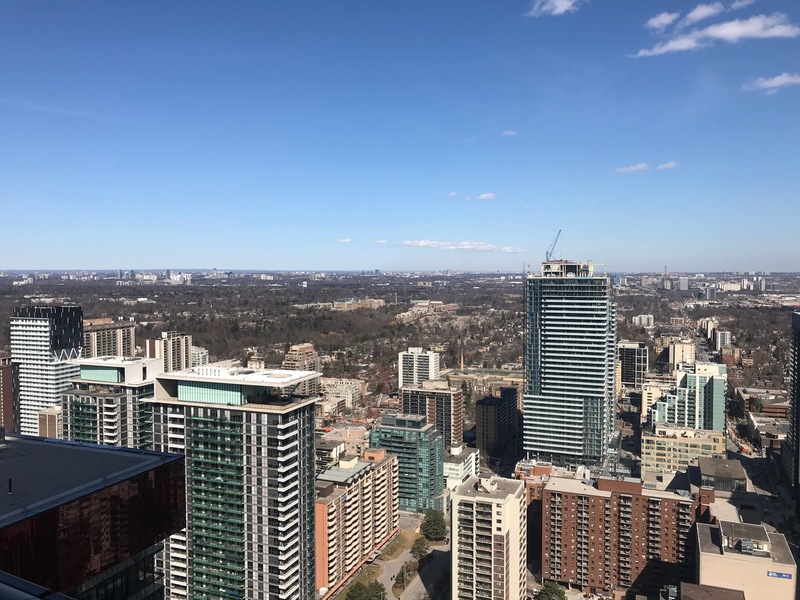 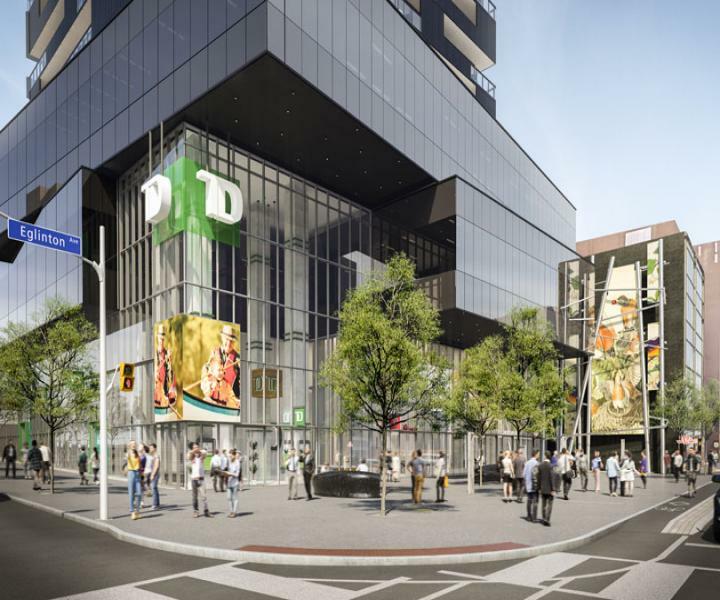 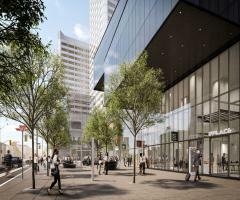 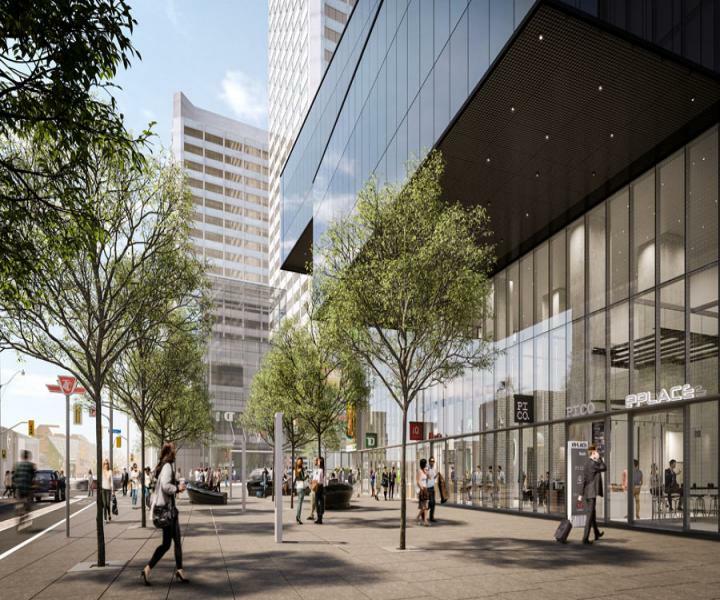 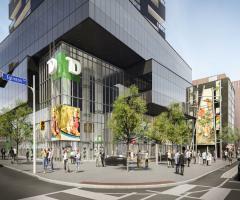 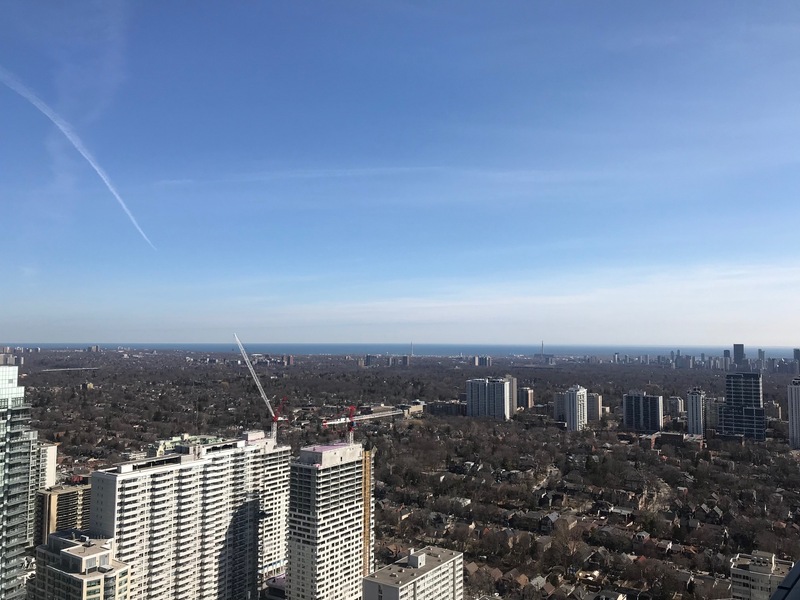 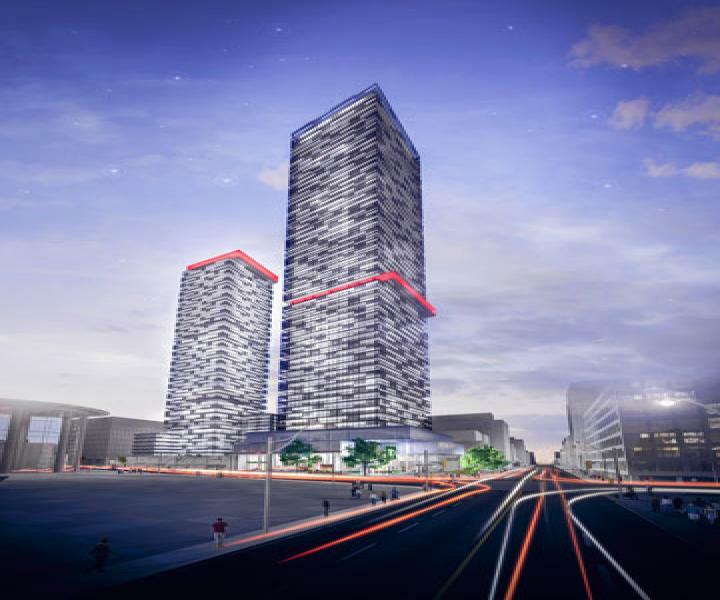 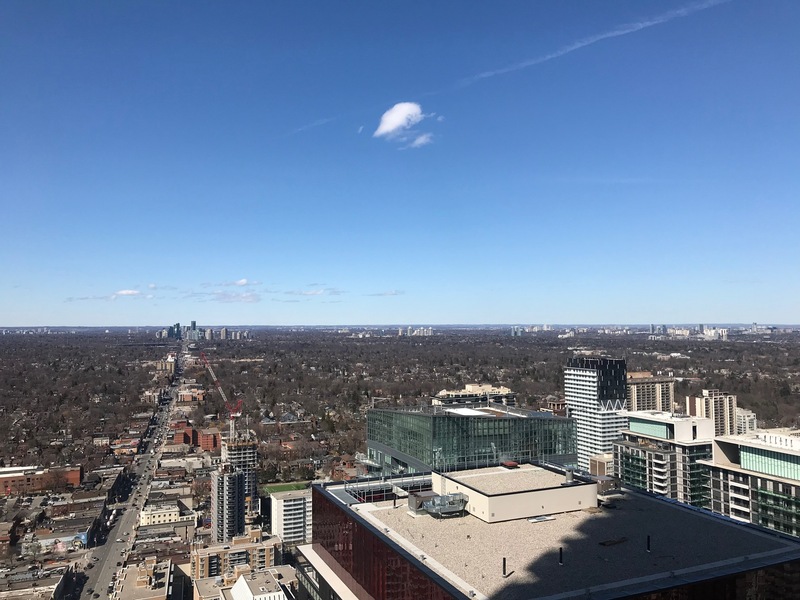 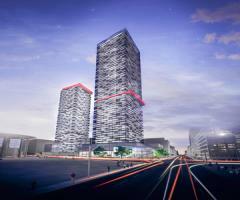 E Condos soar over the corner of Yonge and Eglinton, elevating the status of Midtown while connecting it with the city through unparalleled underground access to the Yonge subway, Eglinton LRT and other corners of Yonge and Eglinton. 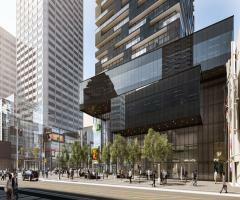 Shop, have dinner, enjoy a movie or travel across the city, without ever going outside.